The heating system is one of the most important integral parts of your home. You count on it to keep you and your household warm and your home cozy during those long and cold winter nights. That’s why you should pay attention to and take care of your heating system. 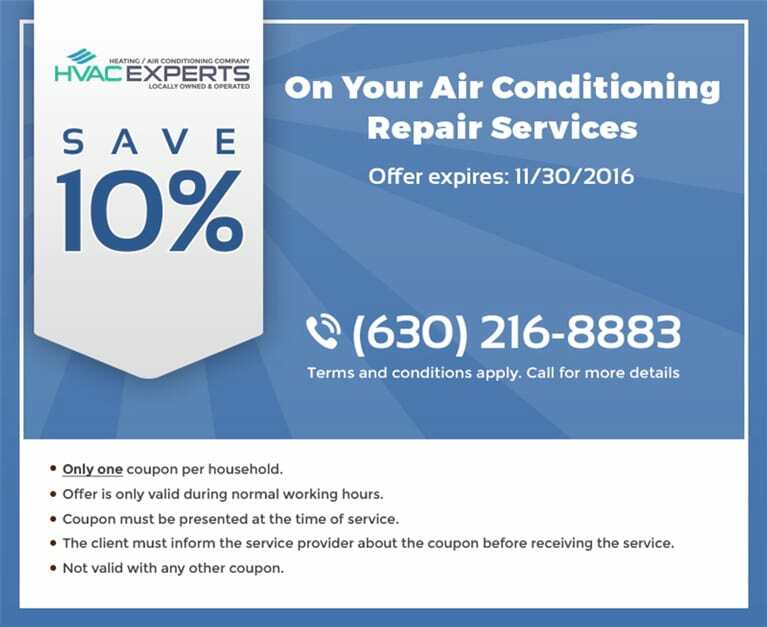 HVAC Experts can offer a solution to all of your heating needs. When you need someone to perform a yearly check-up on your boiler, furnace or the entire heating system - we have the expertise to accurately evaluate the state of your equipment.  When you notice something wrong with your heating system, we have the resources and skill to resolve the problem quickly and within a budget. 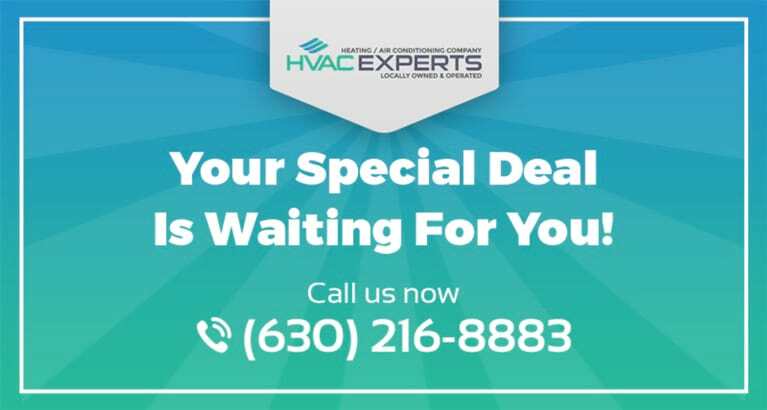 And when you want to replace your old heating system or install a new one, we have the knowledge to help you choose the best option for your home. Boiler maintenance, installation and repair.